LTS has discounted tickets to Walt Disney World, Universal Orlando, amusement parks, and many other attractions! LTS offers discounted area ski lift passes to: Roundtop, Liberty, and Whitetail. Please note, ticket availability and prices are subject to change without notice. Active and Retired Military members and families, Department of Defense Civilians and Contractors (with valid ID) eligible for the offer. 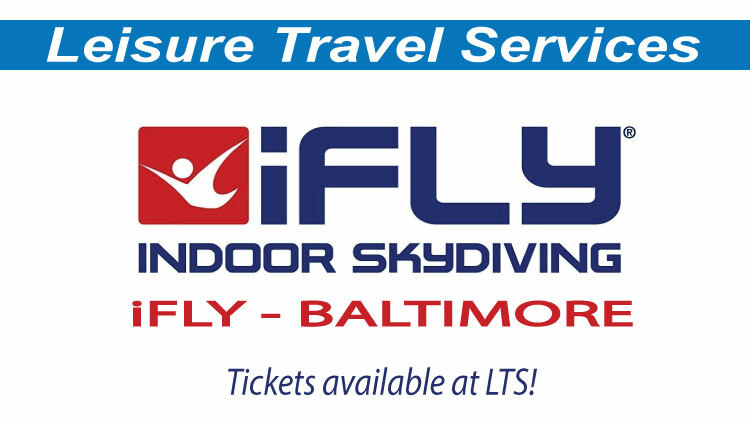 Please reference Leisure Travel Services at Fort Meade when purchasing tickets at the phone number and email printed on the flyer (PDF) below. Various prices for scheduled home games. Day trips schedule to the "Big Apple"
We provide transportation and the day is yours to spend as you choose. Bus leaves the parking lot of CYS School Age Center (SAC) I/Parent Central, 1900 Reece Rd. at 7 a.m. and arriving NYC about 11 a.m. Bus leaves NYC at 7 p.m., arriving back at Fort Meade about 11 p.m. depending on traffic. Please note both departure times are approximate. Sightseeing and shopping. 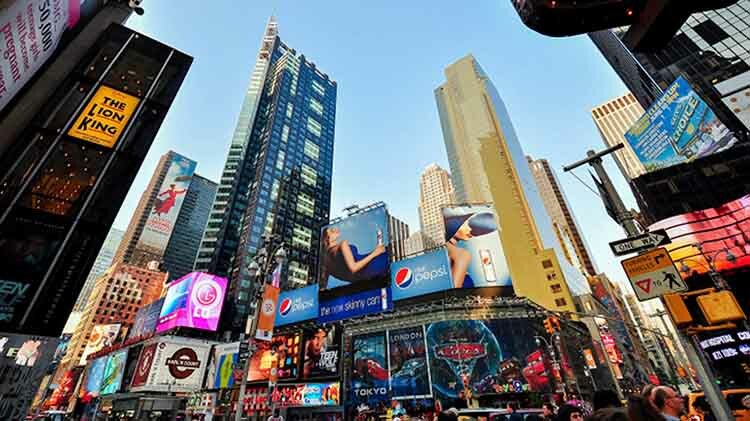 Plan your itinerary; take a city bus tour of Manhattan, explore world renown museums, stroll Central Park, visit the Statue of Liberty, or shop great stores! Spaces sold “first come-first served” and there are only twenty seats available per trip! Get tickets early! Cost is ticket plus transportation. May 18 (Saturday) - Self-directed trip only. Disney's hit musical; "Aladdin" - New Amsterdam Theatre, 2 p.m.
$185 per person - includes ticket and transportation. Classic and hit drama; "To Kill a Mockingbird" - Schubert Theatre, 2 p.m. The longest running musical; "Phantom of the Opera" - Majestic Theatre, 2 p.m.
Dec. 21 (Saturday) - Self-directed. See the sights and sounds of the holidays. Radio City Music Hall's "Christmas Spectacular" starring the Rockettes! Date TBD. - No more than six (6) Military Promotional Tickets may be purchased per eligible Service Member or Spouses, but not both. One of the six (6) Promotional Exchange Tickets must be used by the Eligible Service Member or his/her Spouse. 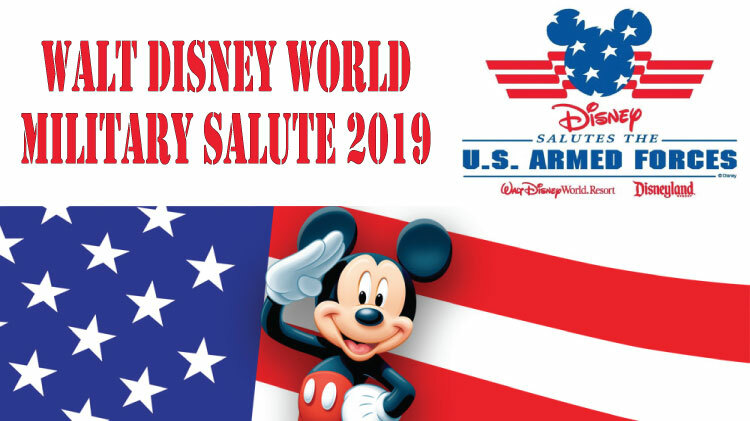 - Promotional tickets will not be valid until activated by the eligible Service Member or spouse at Walt Disney World theme park ticket windows. Valid military identification will be required for purchase and use, and Military Member must enter with party to activate tickets. - Eligible service members are Active and Retired U.S. Military Personnel including Active or Retired members of the National Guard, Reservists, the U.S. Coast Guard, the Commissioned Corps of the Public Health Service, and the Commissioned Corps of the National Oceanic and Atmospheric Administration or their spouse, but not both. In addition, U.S. Military Cadets, 100% Disabled Veterans and Foreign allies with U.S. CAC cards qualitfy; however, if applicable their spouses do not. - Valid for use Jan. 1, 2019 through Dec. 19, 2019. No blackout dates. - Parking is not included. **5-Day Plus Option entitles the holder to admission to one or more theme parks as noted above for five days plus five (5) Plus visits as noted above. * The third park is Volcano Bay, Universal Orlando's new water park. Ticket offers for Active Duty, Retired Military, National Guard, Reservists, U.S. Coast Guard, Spouses of Eligible Service Members, and DoD Civilians only. All ticket usage must be completed on or before December 31, 2019 when the ticket will expire in full. Tickets must be used by the same person on any and all days (non-transferable). Offers are not available for purchase at Universal Orlando theme park front gate ticket windows. Tickets are only available for purchase at participating U.S. Military base ITT/LTS ticket offices or the Shades of Green Resort in Orlando. Offers cannot be combined with any other offer, promotion or discount. Limit six (6) tickets per valid ID. Additional restrictions may apply which are subject to change without notice. American Forces Travel is a new Morale, Welfare and Recreation (MWR) program arising from a joint-service initiative combining the efforts of each of the five branches of service (Air Force, Army, Coast Guard, Marine Corps, and Navy) and the Office of the Secretary of Defense, Military Community & Family Policy. Because the internet is now the most popular way to research and book travel, the Department of Defense chose to evolve its travel offering. MWR has contracted with a world leader in travel, Priceline®, to deliver high value travel benefits to the U.S. military and DoD community. American Forces Travel℠ will transform the way MWR provides online leisure services to our Service members and families, empowering them to revitalize, reconnect, be well, and most importantly, mission-ready. In addition to dramatically enhancing quality of life for the military community, American Forces Travel℠ will inject critical revenue into MWR programs by providing commissions from every booking made. A key feature of American Forces Travel is pricing. Priceline® negotiates rates that are typically only available alongside “hidden” features: you can book a hotel room on Priceline® at a discount, for example, if you do so without knowing the name of the hotel up front. American Forces Travel goes a step further. Those negotiated rates are available on American Forces Travel with full visibility to eligible members. It’s the best of both worlds. While there are many for-profit online leisure travel offerings marketed to the military today, American Forces Travel is the only official DoD online program. American Forces Travel proceeds will support MWR programs for the military community. At this time – but coming soon, DoD civilians are unable to book online with American Forces Travel, however, the travel agents at Leisure Travel Services will be happy to assist with your travel needs if you are traveling to Hawaii, the Bahamas and Caribbean, Las Vegas, Disney World Resorts, Universal Resorts, or taking a cruise. 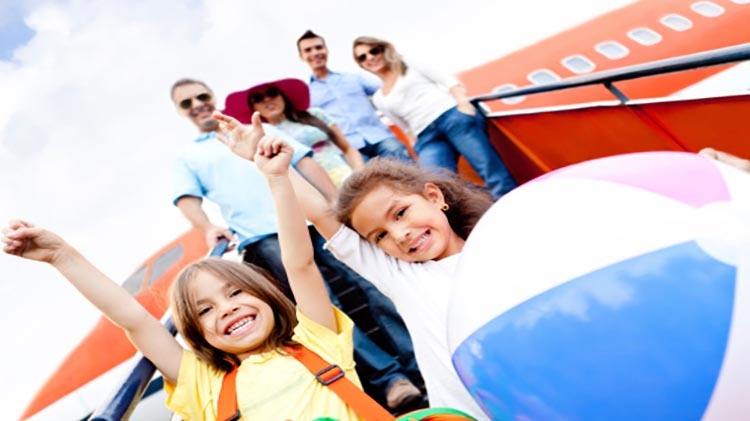 We do not book stand-alone airline reservations. Now is the time to book your 2020 Disney World Resorts, Universal Resorts and cruises! Plan your next trip, visit americanforcestravel.com today! Leisure Travel Services features informational brochures on local attractions & entertainment, plus many types of event calendars, map, visitor's guides, and much more.